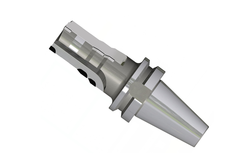 We are engaged in providing an excellent range of Carbide Tools to our customers. We offer Carbide Blanks according to the specifications stated by our clients. These products that we offer are known for longer functional life and are highly efficient. 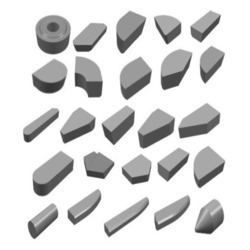 These blanks possess the properties of abrasion resistance, impact resistance, and self-sharpening ability and can be availed in the round, rectangle, triangle and other sizes. Keeping a present market track, we are involved in offering a wide range of Tungsten Carbide Tools to meet the demands of our customers.